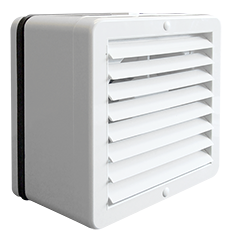 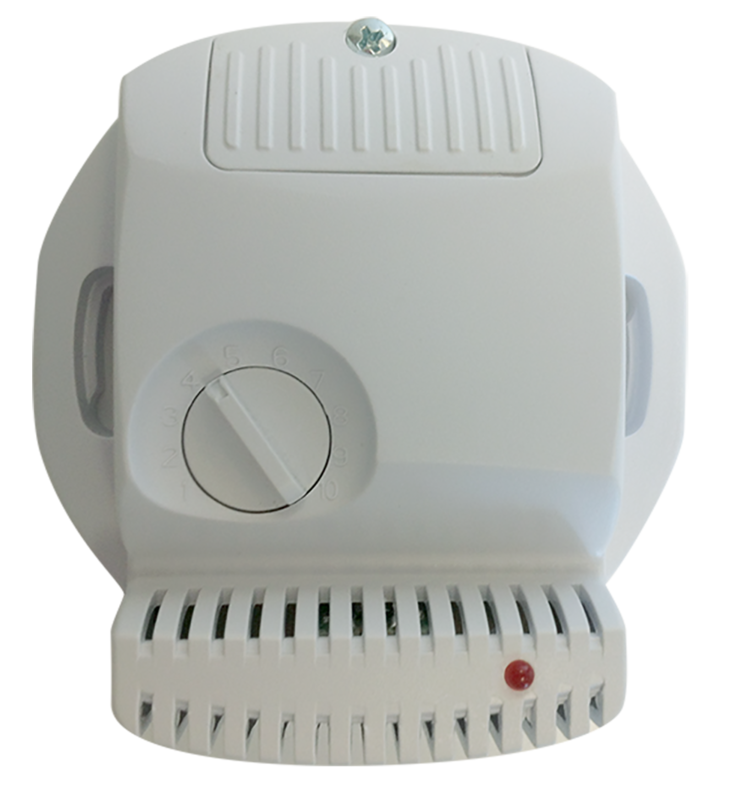 Manrose continue to demonstrate market leadership in the New Zealand residential extraction market with the release of the upgraded HYPER150 fan. 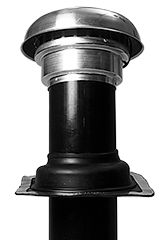 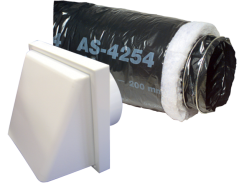 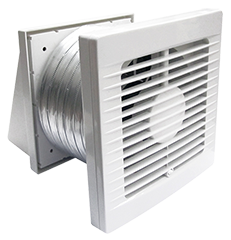 Manrose strives to lead the ventilation and extraction market with products specifically developed & improved to meet the high demands of the NZ market. 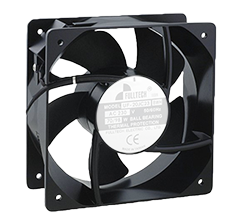 The HYPER150 Fan has always been a top seller in the 150mm inline range – highly regarded for its performance & reliability. 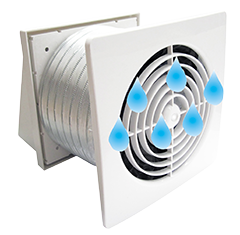 With its use in NZ’s single best selling in-line complete shower fan kit, the famous FAN0101, the improved HYPER150 makes it now an even more powerful performer! 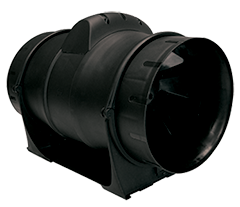 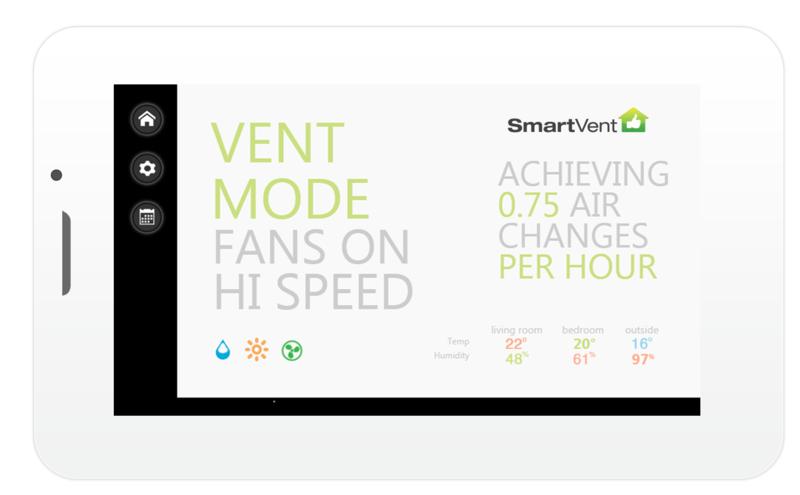 The new upgraded model is quieter and in comparison to the previous model delivers over 50% better installed air flow performance. 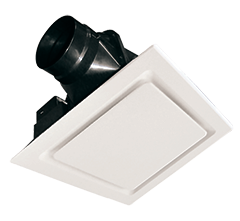 The improved Hyper150 is also now available across the Manrose Pro-Series range of low profile in-line shower kits. 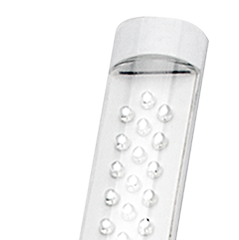 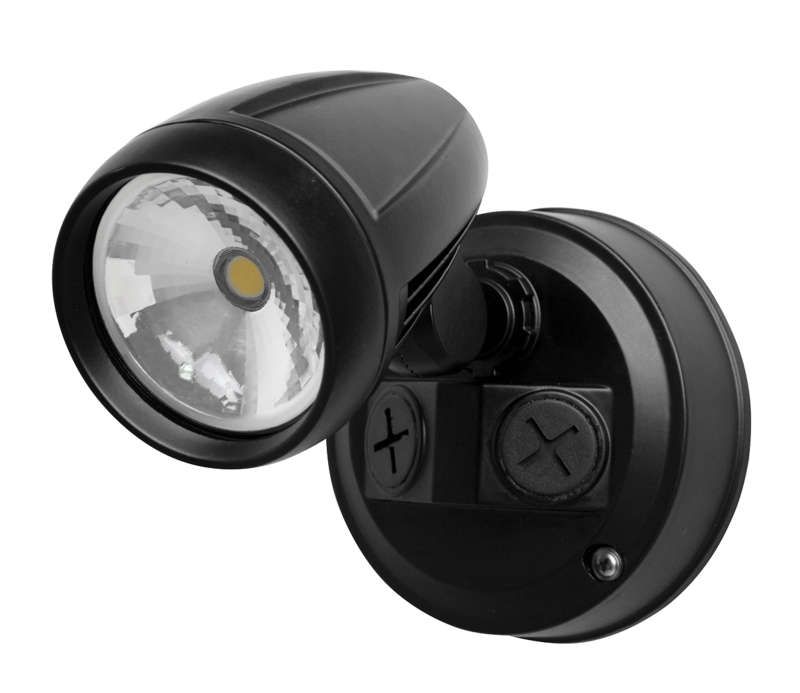 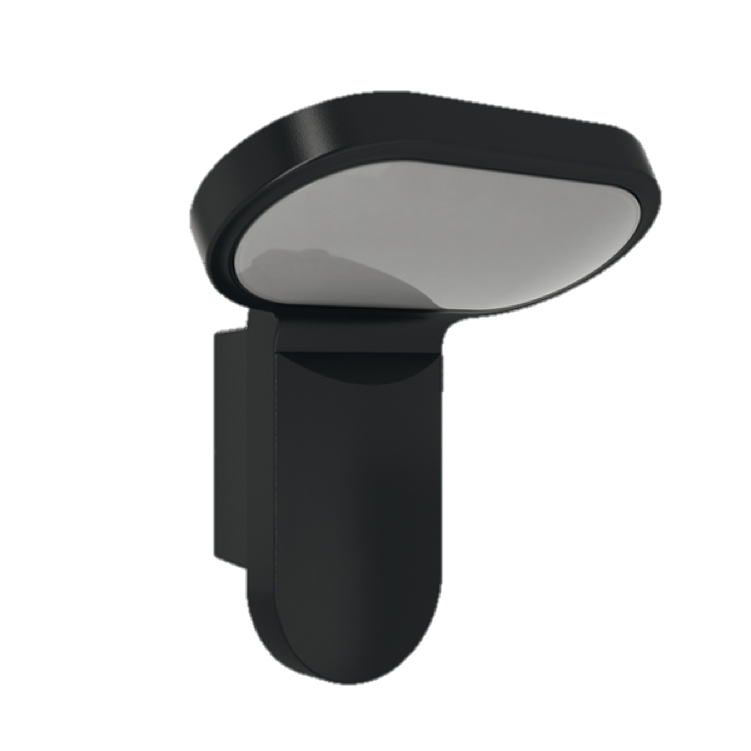 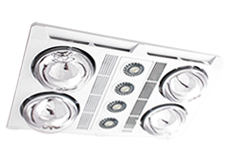 With the additional benefit of LED lighting at the point of extraction, the Manrose Classic Extract-A-LED models have also received the fan upgrade. 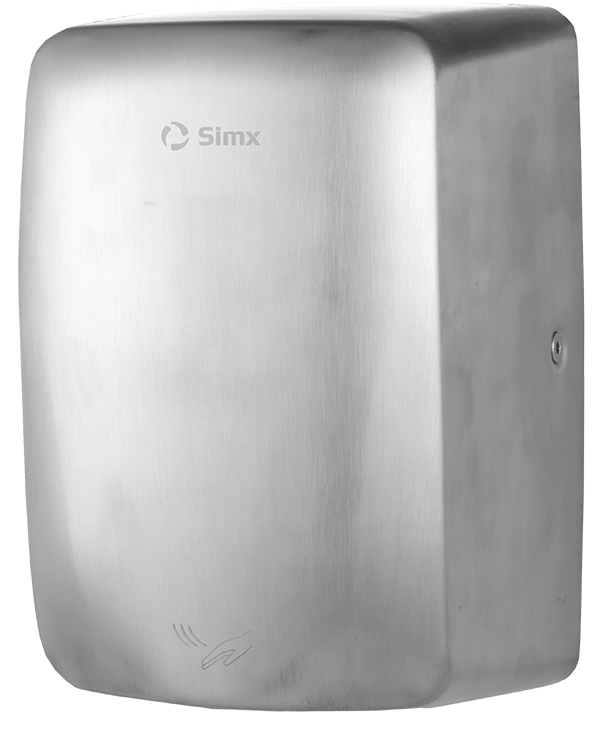 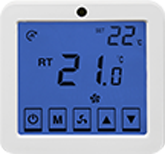 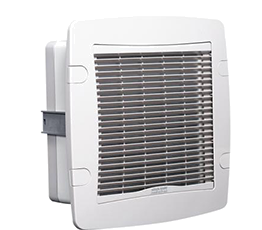 With continual development and innovation Simx, the distributors of the trusted Manrose brand, ensure that the extensive range of ventilation, ducting, grilles and accessories continues to deliver proven reliable solutions. 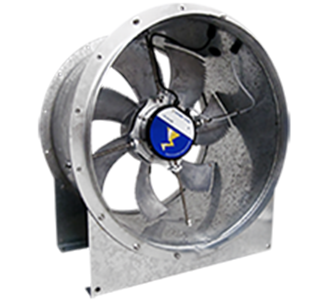 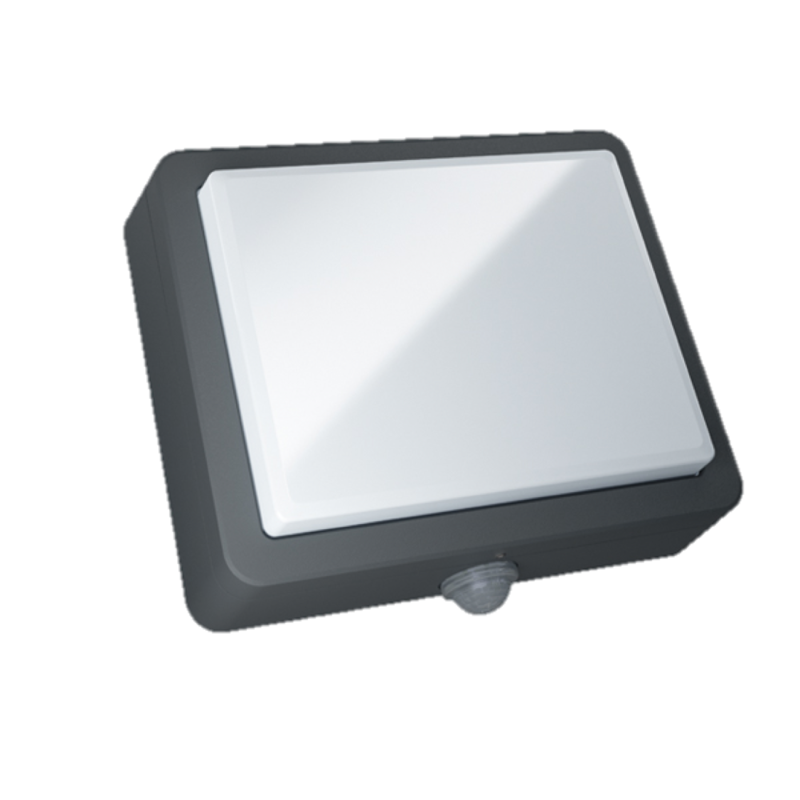 For more information on Manrose HYPER150 Fan from Simx click here or contact us at sales@simx.co.nz or ph 09 259 1660.